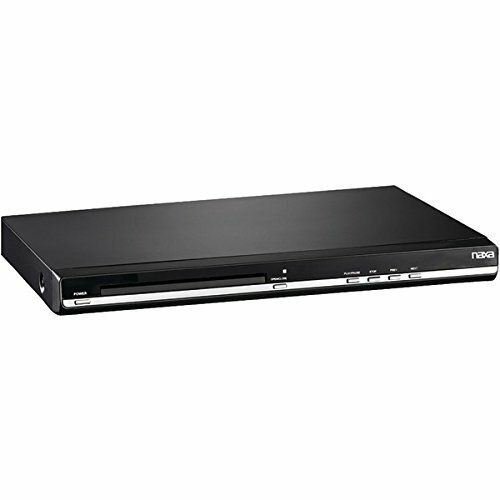 The Naxa DVD Player with HD Up conversion delivers a better DVD movie experience on your HDTV. The HDMI provides a high-bandwidth digital connection to your TV with just 1 cable. Experience full HD picture quality.